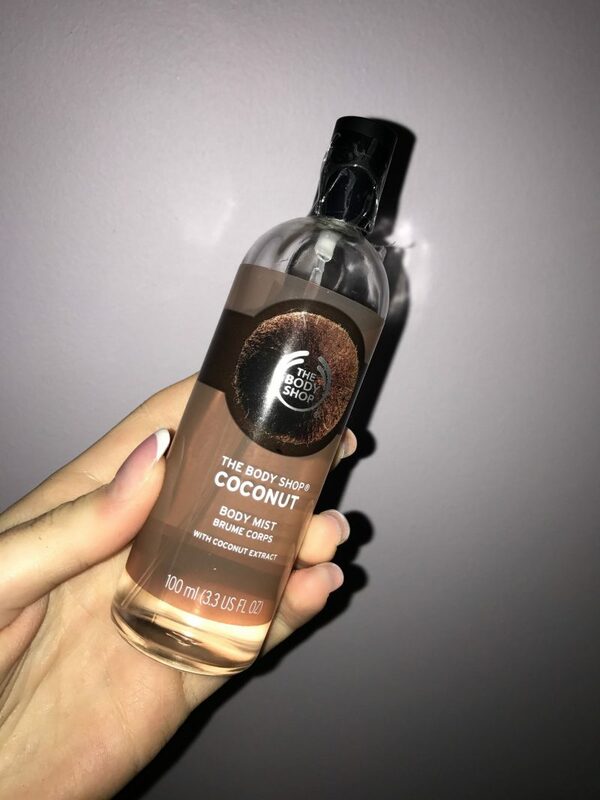 I can’t tell you how much I love the smell of coconut. Although hopefully by me dedicating a whole blog post to it, you get the idea! The products in this post are honestly amazing and they’re all staples in my beauty drawer. This is a spray moisturiser. I thought this would mean that it’s really messy but the continuous spray method makes for a very easy application. I have this sprayed all over me at the minute and every time I move I can smell it. It’s a really clean, fresh and subtle smell and my skin is so soft too. The moisturiser is very light so it’s non-greasy and absorbs easily. Price: It’s half price at the minute from Boots at €3.74 and you can buy it here. This one gives me all of the feels. I bought this for the first time on our way to Thailand, where Darren proposed a couple of days later! 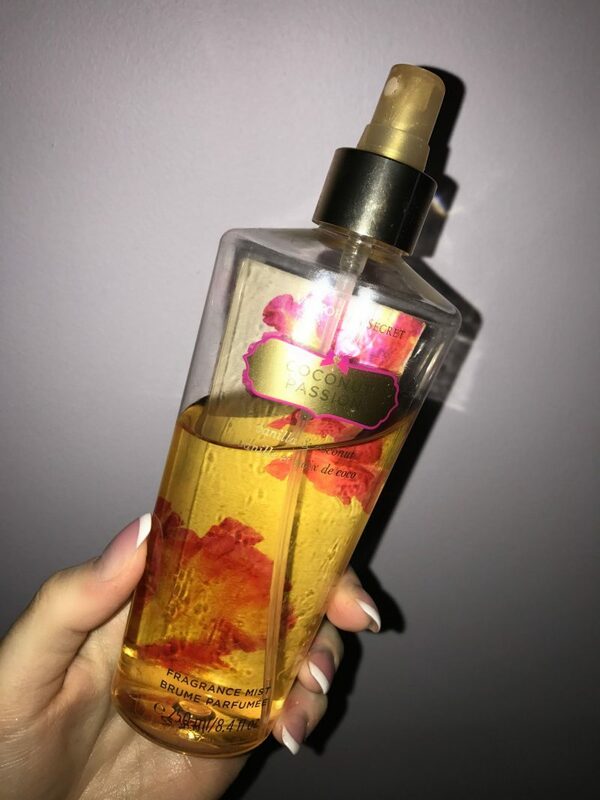 So every time I smell it, I get butterflies, because it reminds me of that time. 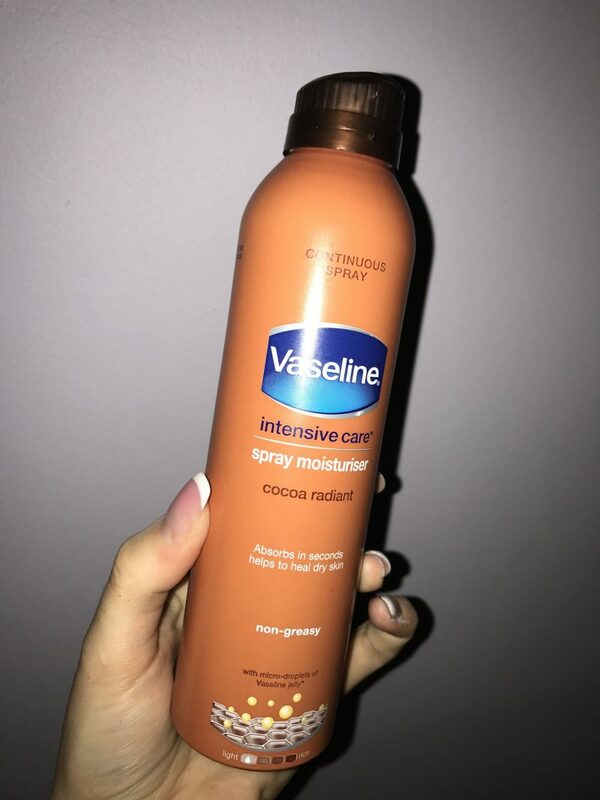 While I was searching for a link to put into this post, I seen that it comes in a lotion too, I’ll be ordering that as soon as. Price: €17.20 and you can buy it here. The packaging has changed but the scent is still the same. This is one of my favourite beauty products of all time. I buy one of these every summer and it lasts for months. It smells divine and there’s a subtle shimmer in it. 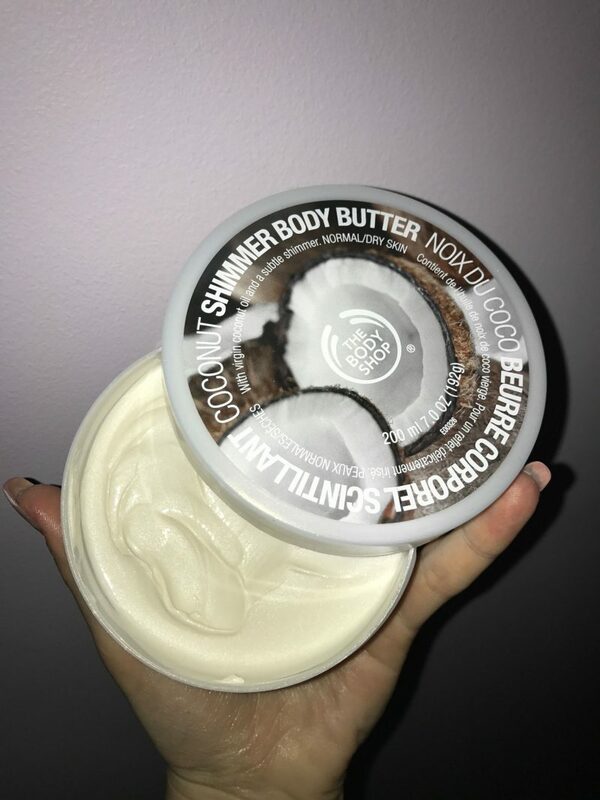 You can buy it without the shimmer but trust me, this butter over tan is the most perfect combination. Price: €20.95 in The Body Shop. This smells exactly like the butter. I wish there was a way to record a smell. The next time you walk by The Body Shop, please pop in and give this a sniff. I’ll be very surprised if you leave without it. Price: €12.50 in The Body Shop. It kills me to say it but I think this has knocked Bellamianta off my number one tan spot. 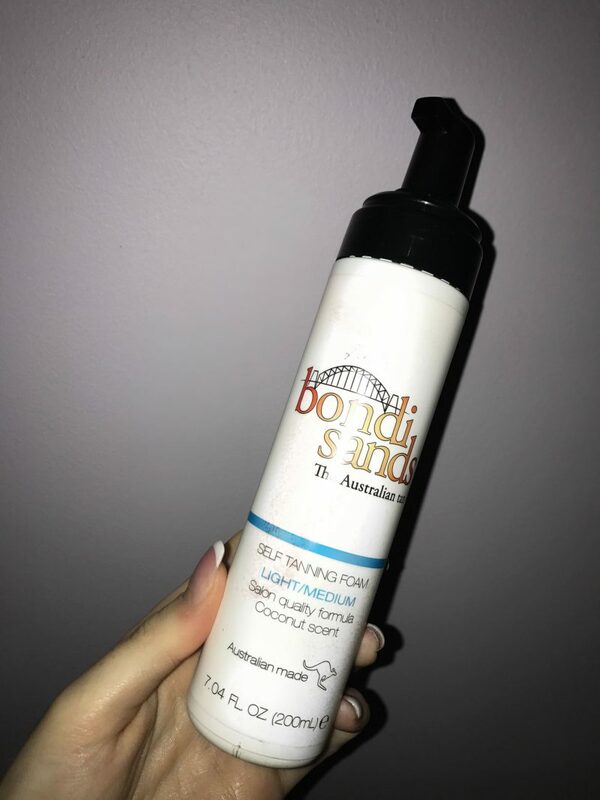 It is honestly the most perfect tan from the formula, the colour and it smells like coconut! You can read more about this, other tans that I like and one’s that I don’t like here. Price: €21.99 and you can buy it here. I am never without these products, I purchase them over and over again. If you try any of them, I’d love to know your thoughts. You can follow me on Facebook, Instagram and Snapchat (livelavishlycom). Must try the shimmering one from the Body Shop. I love coconut too! I got a coconut shampoo and conditioner for honeymoon so the smell always cheers me up and makes me think of tropical spas!